Welcome to our guest gallery, where we feature links to the sites of local artists, writers, and poets. A. C. Burch is the author of The HomePort Journals, one of the best-selling books this Provincetown season. 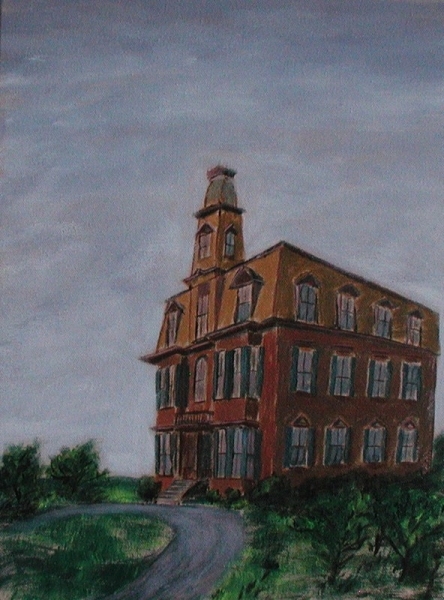 A painting of the HomePort Mansion by Ed Walsh is shown here. is a newly formed collaborative of Provincetown Authors. Visit their site for book releases, events, and backstories!